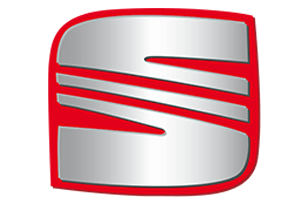 Audi Technik Centre is a Glasgow-based independent, full car service and repair facility specialising in Audi, Seat, Volkswagen (VW) & Skoda. All other makes are welcome. 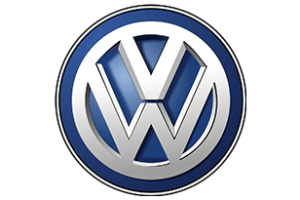 Owner William Connolly is a fully trained Audi master technician with over 25 years of experience within the VW group of vehicles, offering specialised Volkswagen servicing and Audi repairs in Glasgow, among other services. 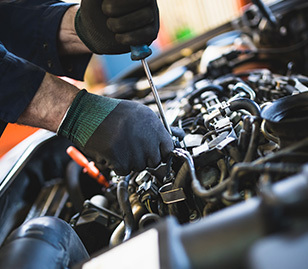 We are fully equipped to work on all makes and models of vehicles providing services including: vehicle servicing & mechanical repairs, engine diagnostics, MOT testing, wheel alignment and car tuning. 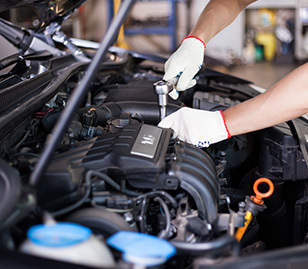 Rest assured all work on your vehicle, including repairs and car tuning, will be carried out to the very highest standard using genuine parts without invalidating the manufacturer’s warranty. 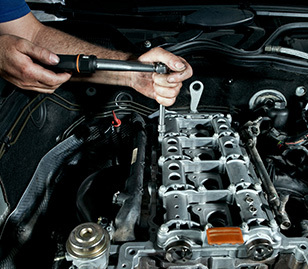 Our service provides you with dealer quality at independent garage prices. When it comes to increasing performance, the Audi Technik Centre is the place to start. Knowing our cars and their capabilities inside out, we know how they can be improved. 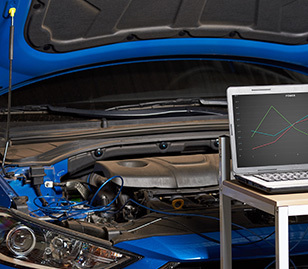 We can offer advice and after-market parts that will help boost your car’s performance, delivering the best car tuning in Glasgow. 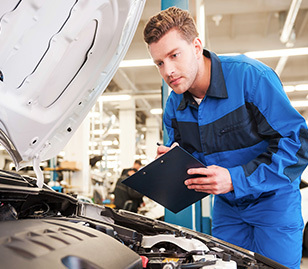 The Audi Technik Centre team are fully trained Audi master technicians, and we recommend using genuine parts to ensure your car performs to a high standard, exactly as the manufacturer intended, without invalidating the warranty. Here, we offer excellent workmanship while making customer satisfaction our priority, maintaining the same professional service as the main dealer. At the Audi Technik Centre we guarantee a full car service for your vehicle, whether it’s an Audi, Volkswagen, Seat, Skoda or other. 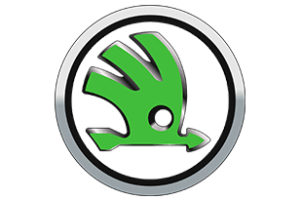 We promise you’ll notice a marked improvement in performance after bringing your car to us.